Dr Bipasha Bose obtained her Ph.D. degree in Applied Biology (Molecular Carcinogenesis) from Advanced Centre for Treatment, Research and Education in Cancer, Tata Memorial Centre, Navi Mumbai, India in 2004. 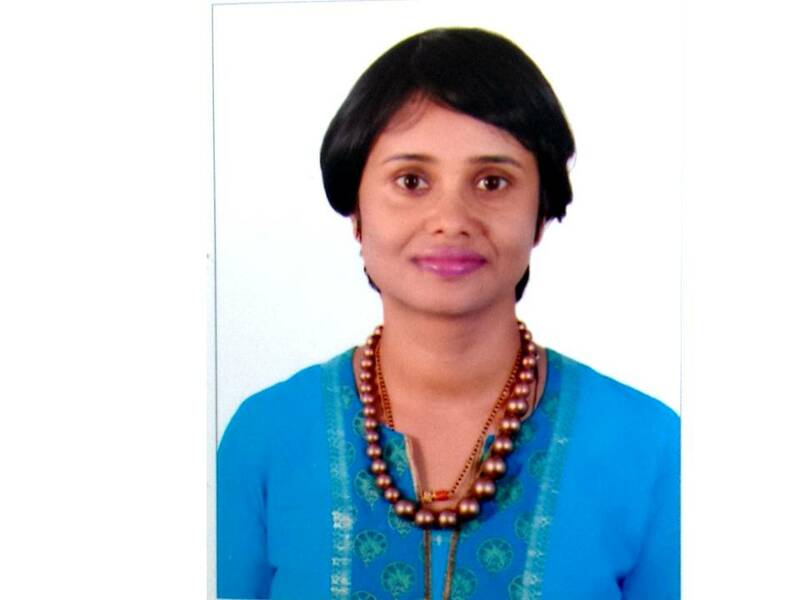 She has a more than 11 years of post-PhD research experience working in Stem Cell Biology, in academia and industry in India, Belgium and Singapore. Dr Bose holds key skills in the field of clinical, as well as, R and D grade stem cells. Her noted contributions to the field of regenerative medicine involve her co-work with the scientists for deriving human embryonic stem cells (hESC) for the first time from the Indian subcontinent, differentiation of hESC into functional insulin producing β islets and their pre-clinical translation, differentiation of hESC into functional hepatocytes. 1) Shenoy PS*, Bose B#*,. Enhancing the stemness/plasticity of dental stem cells using growth factors, small molecules and scaffolds for tissue engineering. 2015. Accepted for publication with recommended minor revisions in Jacobs Journal of Regenerative Medicine, Vol.1(1), 002 (Inaugural Issue). http://www.jacobspublishers.com/images/Regenarative/J_J_Regener_Med_1_1_002.pdf (*Equally contributing authors, #Corresponding author).